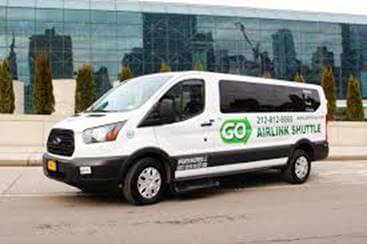 Transfers are operated by Airport Shuttles company. It offers Shared-Ride services, as well as Private Van Transfers, Private Sedan Transfers, Private SUV Transfers, Taxi, Limousine, and Bus Transfers to and from the airport. The trip to Pittsburg will take about 55-60 minutes. The fare for a one-way transfer from the airport oot Pittsburg ranges from $277 to $576 depending on the type of vehicle selected. The prices are indicated for October 2018.